What TV channel is QPR v Leeds United on? 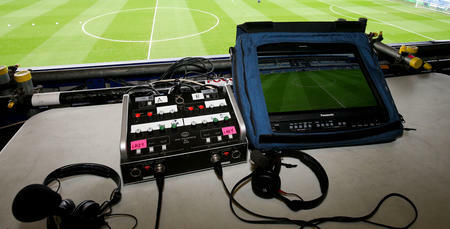 FIND out how you can watch QPR v Leeds United on TV, outside the United Kingdom. 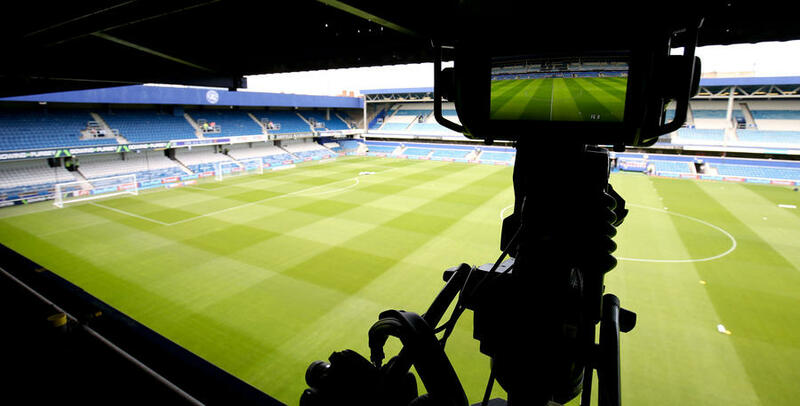 QPR are in action at Loftus Road in the FA Cup Third Round when Steve McClaren's side host Leeds United on Sunday, 6th January 2019. The game kicks off at 2:00 pm in west London and is being broadcast overseas. 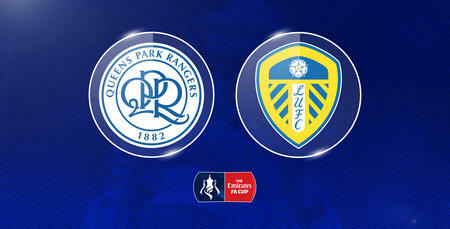 You can also follow the game live via our Matchday Centre on qpr.co.uk, on Twitter or on our QPR App. Check out the list below to see where you can watch the game around the world. Listings correct at the time of publication. The match may also be shown on other channels not listed, please check your location listings for further information. 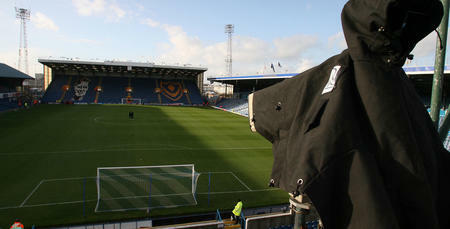 What TV channel is Portsmouth v QPR on?